The learning experience at the SSBSS school will not stop once outside the lecture hall. The leisure time will not only represent a golden and crucial opportunity for extensive discussions with outstanding Faculties and excellent scientific networking interactions with colleagues, but also a rare opportunity to experience this retreat-like atmosphere in one of the most beautiful places on Earth. 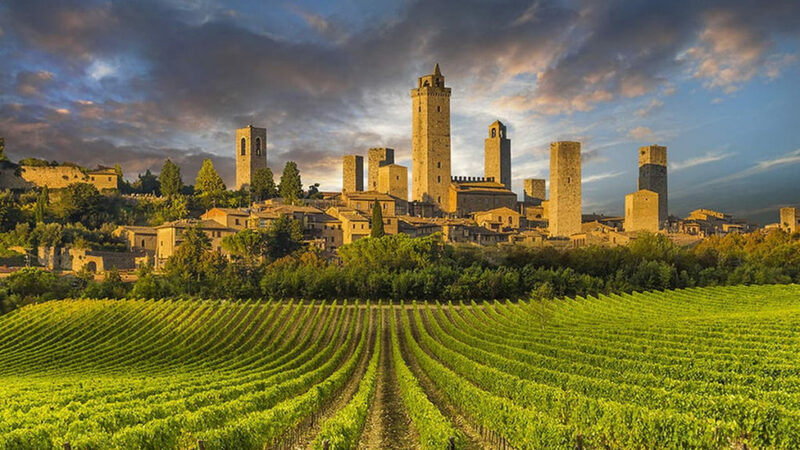 Hence the added value of the SSBSS school in Tuscany will be the unique opportunity of a full immersion into the Tuscan traditions, arts, wines, and food making it an unforgettable experience of a lifetime. 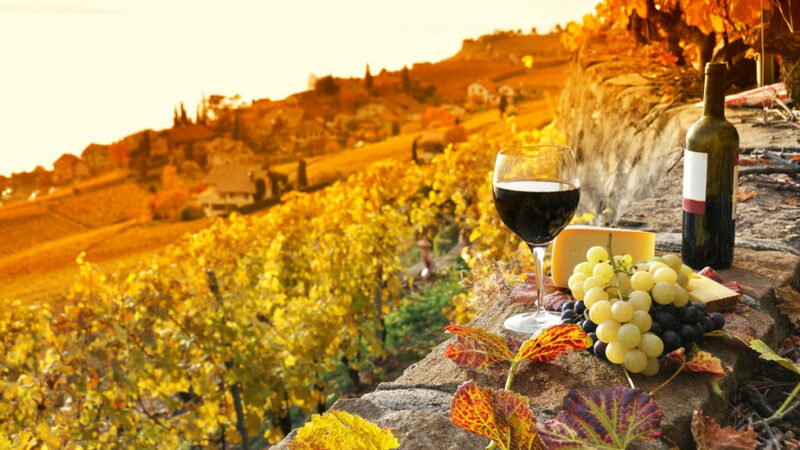 Unique in the world are Tuscan wines, arts and local foods: a wide array of personalized activities can be arranged focused on the local excellence, according to each participant’s or guest’s interest. During participants’ stay there will be ample time to arrange activities: should participants desire to engage in activities before the SSBSS school. Art is expressed in the territory around Volterra in multiple forms and participants will enjoy this during their stay. In addition, several local town and villages are within a short distance and worth a visit. Participants with interests in specific aspects of Tuscan art (e.g. 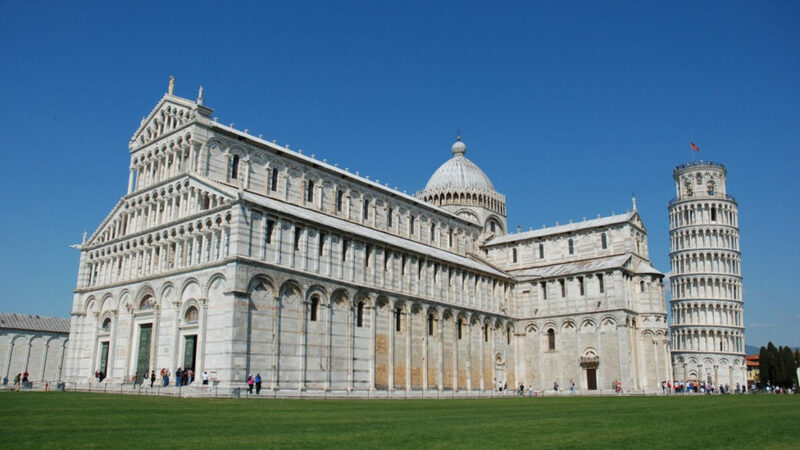 paintings, churches, gardens) will find local experts who will be happy to guide them through the art patrimony of Tuscany and its surroundings with individually tailored visits. 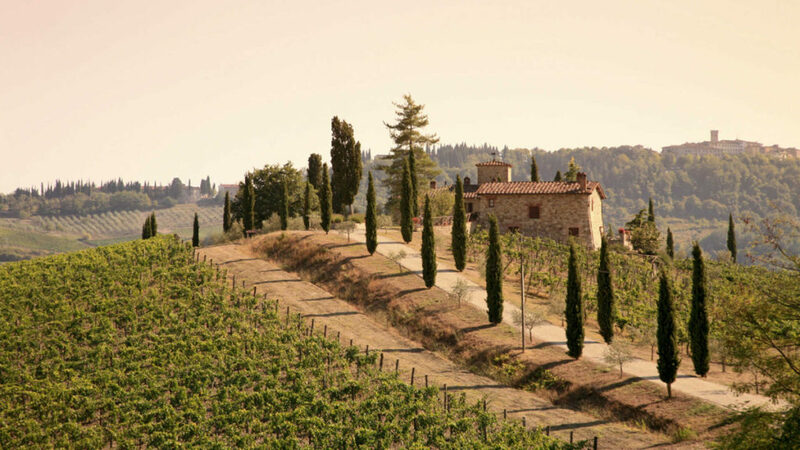 Wine has a close bond with Tuscany, both in the areas of Siena and Chianti. Here the wine list goes on and on: Brunello di Montalcino, Chianti Classico, Nobile di Montepulciano, Syrah and the Supertuscans. The well-known and worldwide appreciated Brunello is produced in the vineyards surrounding the village of Montalcino. The Brunello, roughly translated as “nice dark one” in the local jargon has been awarded by the review “Wine Spectator” as best wine in the world. The Vino Nobile of Montepulciano has been produced for hundreds of years and the reputation of this wine spread very early across borders, even mentioned by Voltaire in his Candide, and its elegance and strength is proverbial. Local experts will be happy to guide participants to the understanding of the different wine territories: both experienced wine connoisseurs and beginners will find appropriate activities to further deepen their understanding of the most refined Tuscan wines. Drive around the Tuscan hills.